The following content is intended for readers who are 21 and older. This year I am making a concerted effort to keep my holidays relaxed and casual, but festive. I really want to pass this feeling along to friends and neighbors too. While I was cooking for my family, I had an amazing idea! Why not make extra to share with friends and other local families who may need a meal due to illness, new babies, or just because they are super busy! A hearty, delicious pasta dish is the perfect way to share some holiday spirit. Can you only imagine the sheer delight on someones face when you tell them, "Don't worry, I got this. And then you deliver a beautiful meal - for the entire family." Of course, topping off the meal with a chilled bottle of Chardonnay will add to the festive spirit. I love pasta during the holidays. For me, it is the perfect meal - I can put all kinds of amazing ingredients into one pot! Perfection!!! 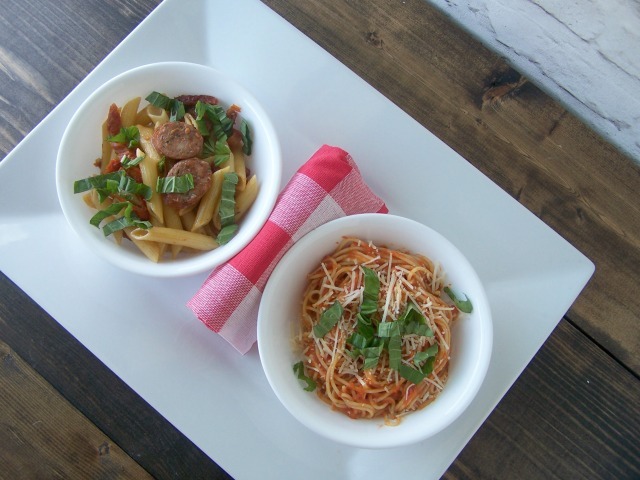 My two new favorite pasta creations for this holiday season are - Italian Sausage Penne and Tomato Carrot Spaghetti. I have incorporated rich, full flavors and even snuck in a veggie! They are simply delicious and I cannot wait to share them! Good food begins with great ingredients. For these dishes...it begins with the pasta. 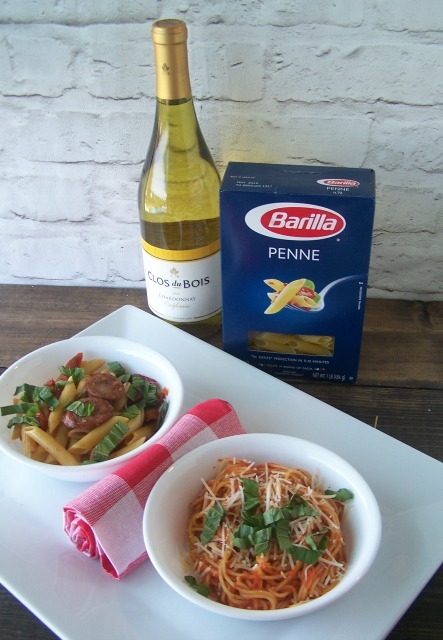 Barilla Pasta is the go-to pasta in our house. We all have our favorite of course - The hubby likes the Penne the best. I like the Angel Hair or Thin Spaghetti and both of the kiddos think the Mini Farfalle is the BEST! 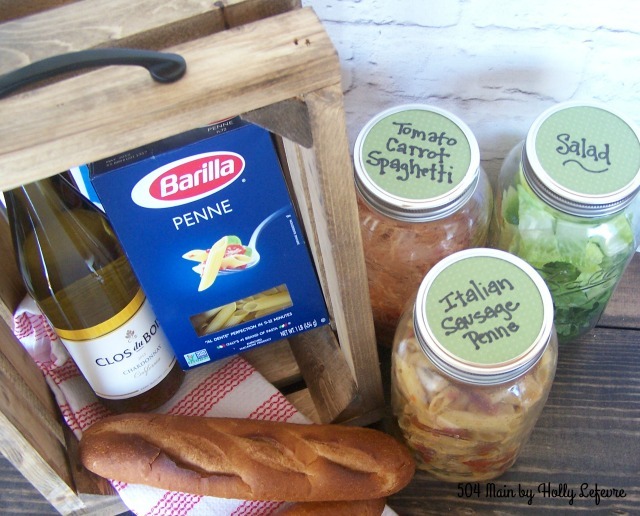 We always know with Barilla we will be getting amazing quality, great taste and and authentic Italian food. 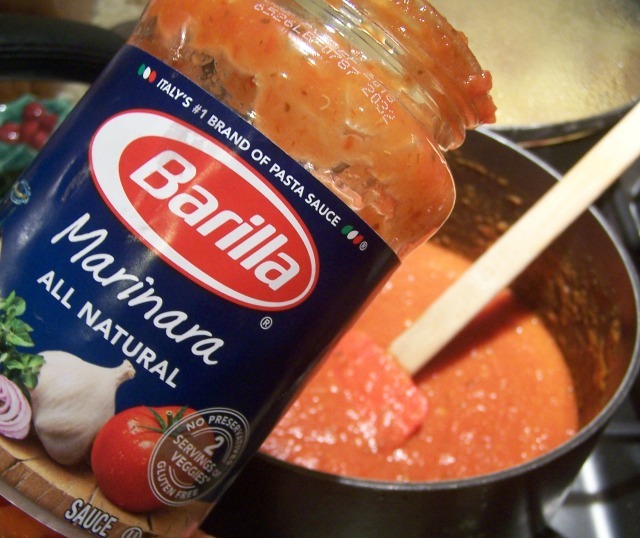 Barilla also has amazing sauces to pair with their pasta, so you can make everyone happy! The friends you choose to share this meal with will have full hearts and full tummies! 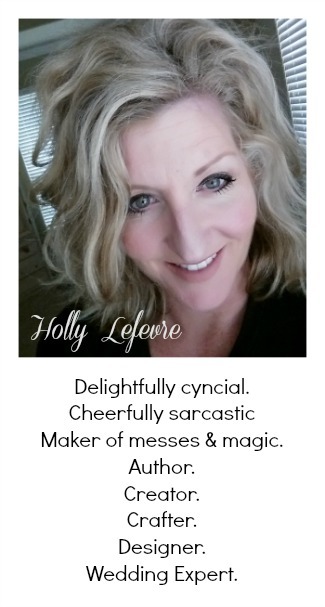 A note about the recipes - I have many friends with different dietary needs and restrictions. 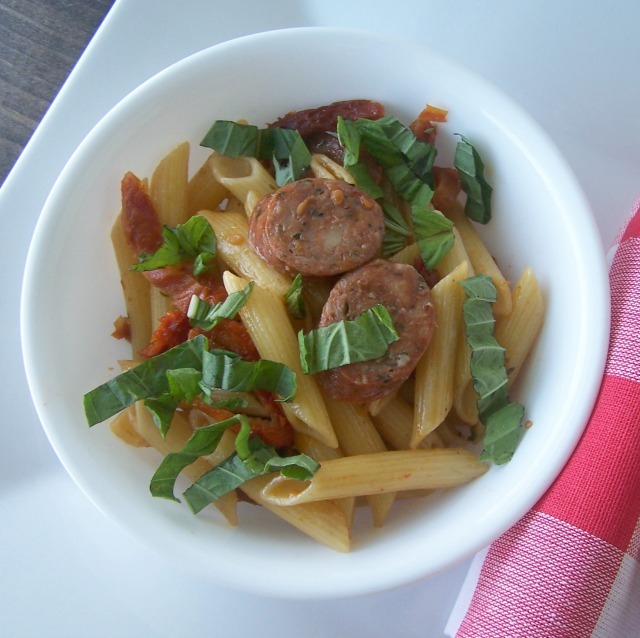 I have made an easy vegetarian dish to accompany the Italian Sausage Penne. *You may choose to add more liquid as you cook all the ingredients together. Bring 4-6 quarts of water to a boil, add salt. Add Penne and boil for 11 minutes. 2. Heat minced garlic and olive oil is a large pan. 3. Add sliced sausage and cook until they are caramelized, about 20 minutes (on medium heat). Remove from Pan and set aside. 4. Add Clos du Bois Chardonnay and chicken stock to the pan to deglaze. HELPFUL HINT: Using wine in your cooking can add depth of flavor. 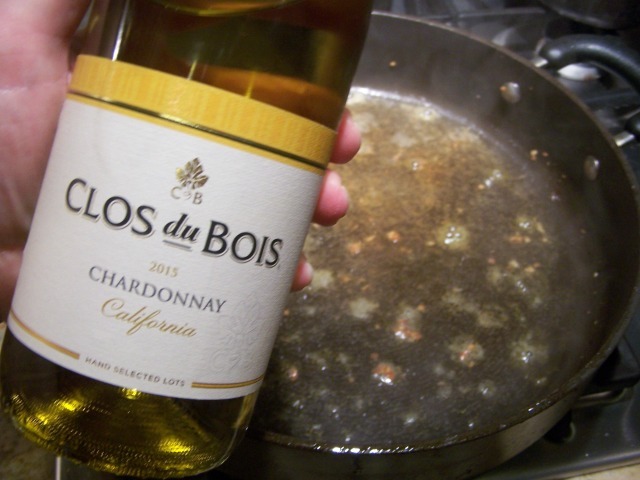 The Clos du Bois Chardonnay has a balanced oaky flavor with notes of apple, pear, spices and butter - exactly the combination I needed to add depth to the light sauce in the pasta dish. 6. 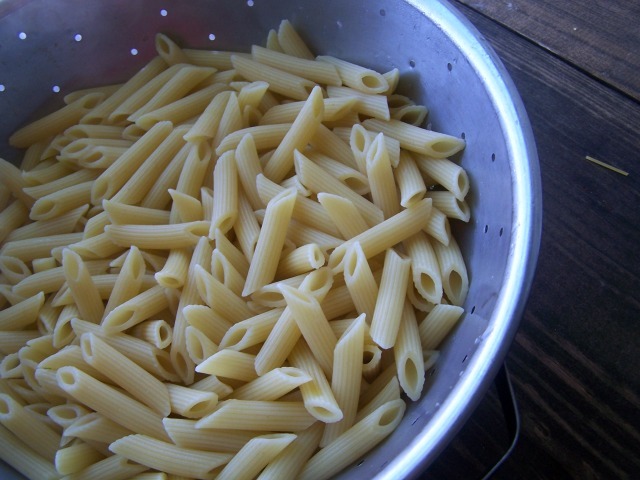 Add Penne to the pan and toss to coat. 7. If serving right away, top with Parmesan cheese and garish with basil. 2. Heat the marinara sauce, add pureed carrot and garlic. 3.Cook the sauce on medium/low for about 20 minutes, just time to get the flavors to meld together. 4. 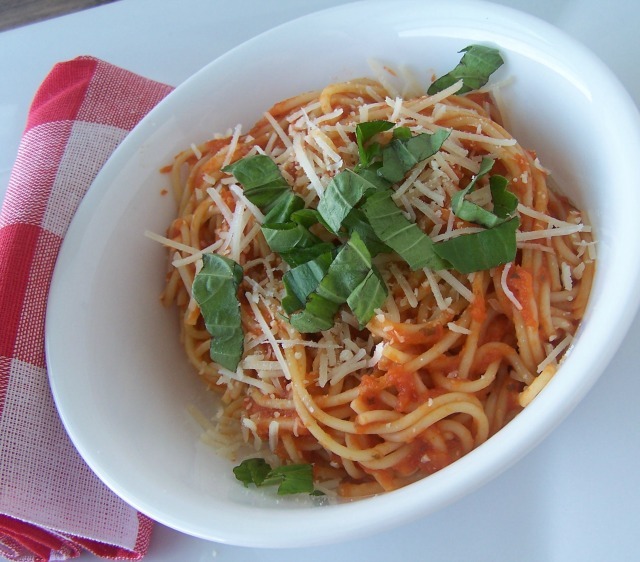 Once complete, toss the pasta with the sauce, sprinkle with Parmesan cheese and basil and enjoy! Now, of course you want to partake in this deliciousness yourself! And my family did just that. We also made additional pasta so we could share with new friends who just moved to Texas and were just getting settled into their home. Before we delivered the meal, I added a green salad, and a couple of mini baguettes. The meal was complete...well, almost complete. 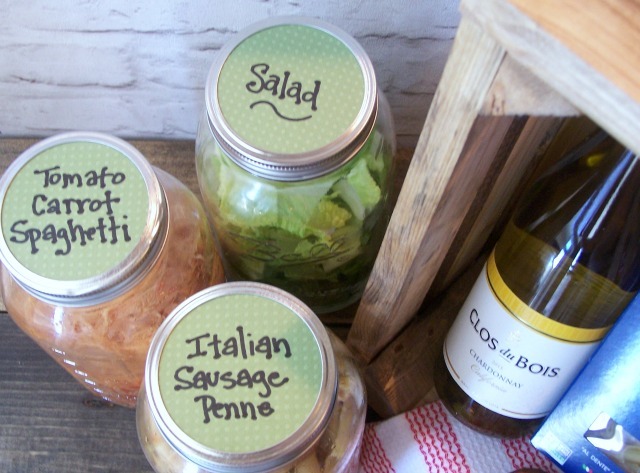 To really add that special touch, include the perfect accompaniment to your pasta - wine - specifically, Clos du Bois Chardonnay. This California wine embodies the French style of wine making, incorporating vibrancy, romance, elegance and a Joie de Vivre. Clos du Bois is an excellent wine but also a good value. 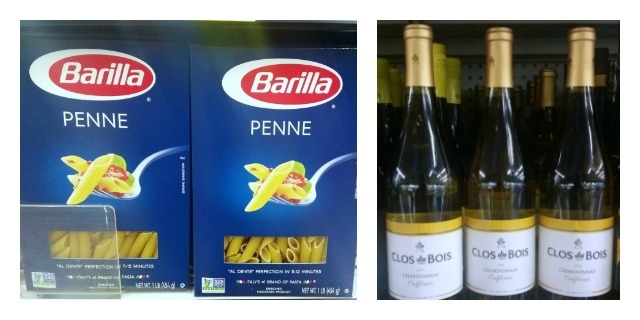 I chose The Clos du Bois Chardonnay to pair with my pasta dishes and also to incorporate into my Penne recipe for those simple reasons. 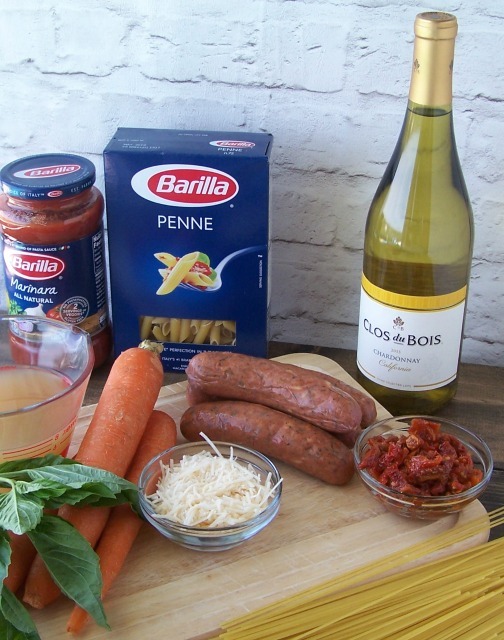 For more tips on pairing wine with your pasta be sure to visit The Talk of The Table. If you are looking for more amazing pasta recipes, look no further than Barilla. And don't forget, it just takes a little extra time and a few more ingredients to share an amazing meal with a friend who deserves it or needs it. 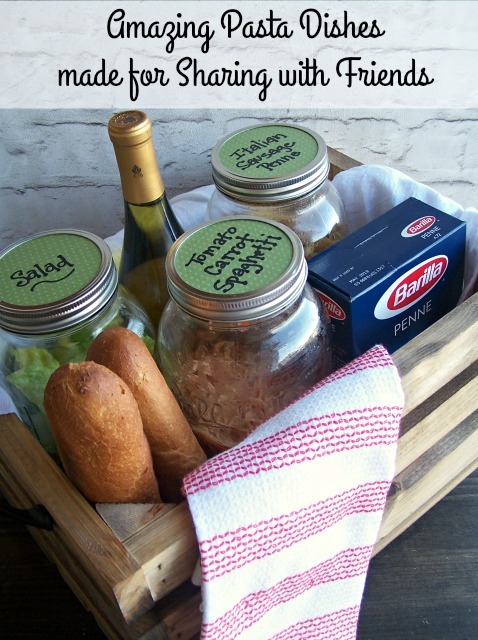 What will you put in your pasta basket? This looks and sounds delicious, Holly, and I love the idea of making extra to share. I love that you are sharing the holiday spirit with others through food! Great idea.